Tal Ben-Shahar is an author and lecturer. He taught two of the largest classes in Harvard University’s history, Positive Psychology and The Psychology of Leadership. Today, Tal consults and lectures around the world to executives in multi-national corporations, the general public, and at-risk populations. The topics he lectures on include leadership, happiness, education, innovation, ethics, self-esteem, resilience, goal setting, and mindfulness. His books have been translated into more than twenty-five languages, and have appeared on best-sellers lists around the world. 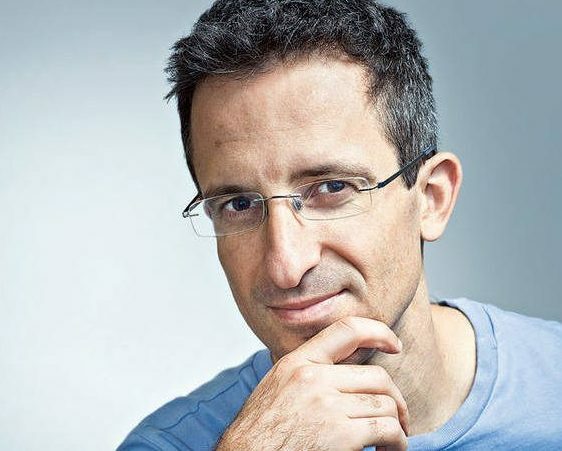 Tal is a serial entrepreneur and is the co-founder and chief learning officer of Happiness Studies Academy, Potentialife, Maytiv, and Happier.TV. An avid sportsman, Tal won the U.S. Intercollegiate and Israeli National squash championships. Today, for exercise, he swims, dances, and practices Yoga. He obtained his PhD in Organizational Behavior and BA in Philosophy and Psychology from Harvard.